Great lower Magalia location. 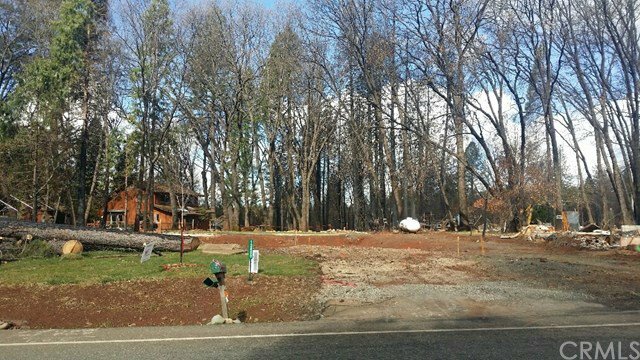 The previous home, which burned in the Camp Fire, was a 3 bedroom, 2 bath, 1540 sq. ft. The debris has been removed and is ready for your new home. Several surrounding homes still remain so you'll have established neighbors! Prior to the fire, the seller had a beautifully landscaped backyard, some of the landscaping remains, bring your imagination and make it your own! 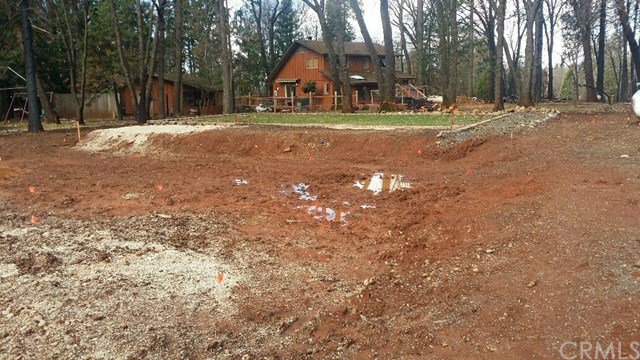 Clear, recent septic inspection on file.